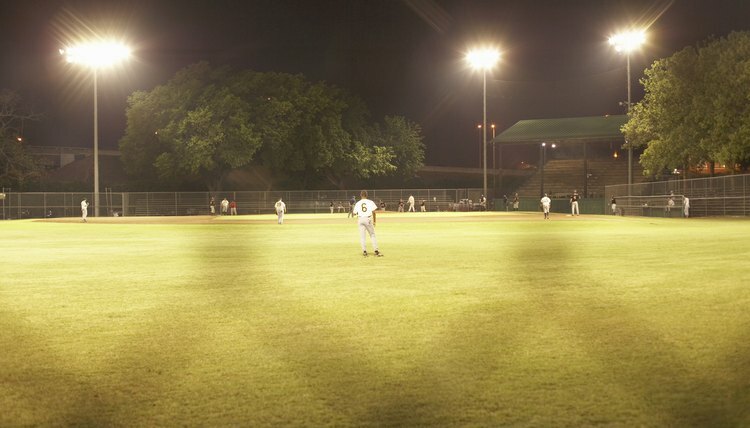 Stripped down to the basics, baseball is a simple game. Too bad the same can't be said of the job description for a youth baseball commissioner. To succeed, the commissioner must be equal parts administrator, judge, diplomat and social worker. 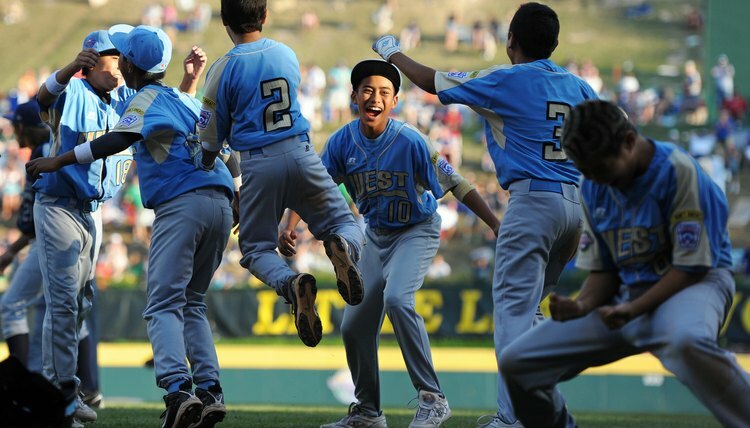 Youth baseball commissioners handle everything from overseeing tryouts and recruiting coaches to issuing schedules, reserving fields, distributing equipment and enforcing rules. For most commissioners, the only reward is the simple satisfaction that comes from being a volunteer. The most important attribute of a youth baseball commissioner is impeccable organization. Commissioners handle the routine but important details that make the joy of youth baseball become a reality. While there are differences league to league, the commissioner organizes tryouts, recruits and selects managers, oversees player selection procedures, secures fields, creates game and practice schedules, records and publishes results, and plans for post-season play and awards. The commissioner is essentially the league's chief administrator. Baseball is a simple game because it's governed by a clear set of rules. A youth baseball commissioner has responsibility for knowing and enforcing those rules, which applies to matters both on and off the field. The commissioner has to make sure players meet age eligibility requirements, and that coaches have the appropriate qualifications and backgrounds. Disputes that occur on the field, involving close calls, almost always make their way to the commissioner for resolution. The commissioner must be equally well versed in baseball, league and Little League rules. 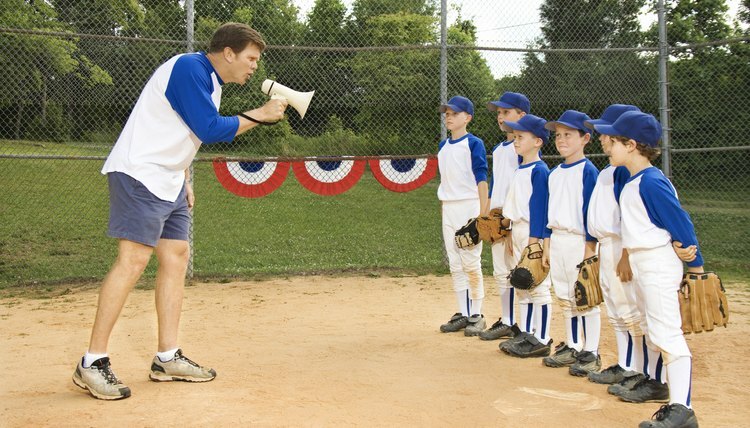 A youth baseball commissioner needs to have outstanding diplomacy skills. The role calls for someone who communicates well with the board of directors down to individual players. The commissioner oversees administration of league policies and procedures, and responds to any injuries, disciplinary matters or related concerns. Similarly, the commissioner must stay in close touch with coaches, parents and players. The goal is to have fun and the commissioner can help make this happen by being a great communicator. Ben Rand is an award-winning content marketer and journalist. He develops blog posts, slideshares, ebooks, videos, social media and other content for Fortune 1000 companies. Rand was also a reporter for newspapers in four states, winning press association awards in each. How Much Do Umpires Make in Professional Baseball? Rand, Ben. "Job Description for a Volunteer Youth Sports Baseball Commissioner." , https://careertrend.com/job-description-volunteer-youth-sports-baseball-commissioner-5636.html. 05 July 2017.